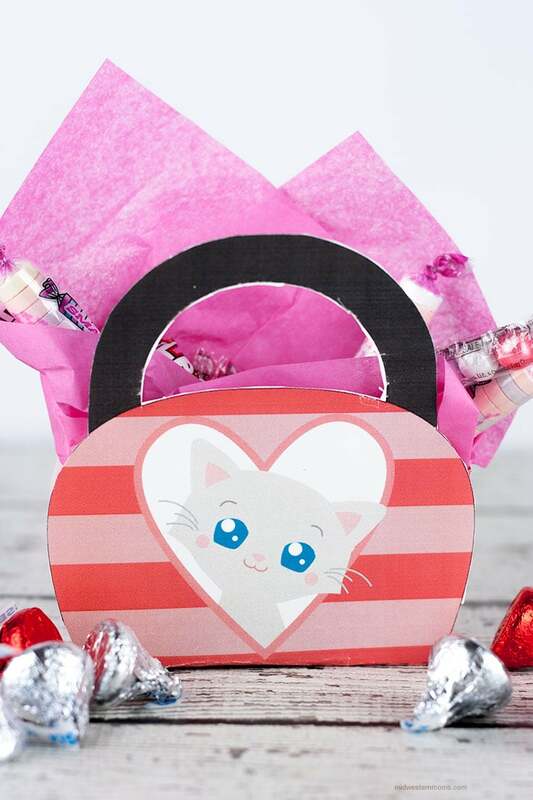 Needing a super cute treat bag for Valentine’s Day? Make sure you grab this free printable treat bag. This kitty is too cute to pass up! Print the treat bag on card stock. Follow the instructions on the printable. Once you have the treat bag assembled, fill it with some tissue paper and Valentine’s Day Treats! Below there is a newsletter sign up box. You will need to enter your email, verify that you are not a bot, and hit the subscribe button. Yes, this will subscribe you to Midwestern Moms newsletter but this is how you will get the link for the printable. You will receive an email with the link and also a welcome email. In the welcome email, you can tell me what topics you are interested in and the newsletter will be sent according to what you choose.